COOT REDUX: The Saga Continues, June 2017. Outskirts Press, Denver, CO. Paper $19.95. 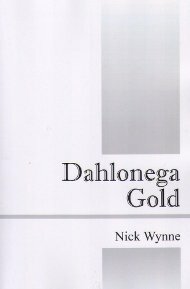 Available at Amazon.com and on Amazon Kindle ($7.99). The final episodes in the life of Coot Harrell, raconteur and social sage of Metterville, Georgia. Coot and his loyal band of misfits cause, solve, and interfere in all the major problems in Metterville--from marriages and deaths to crimes and punishments. Coot is involved in everything! 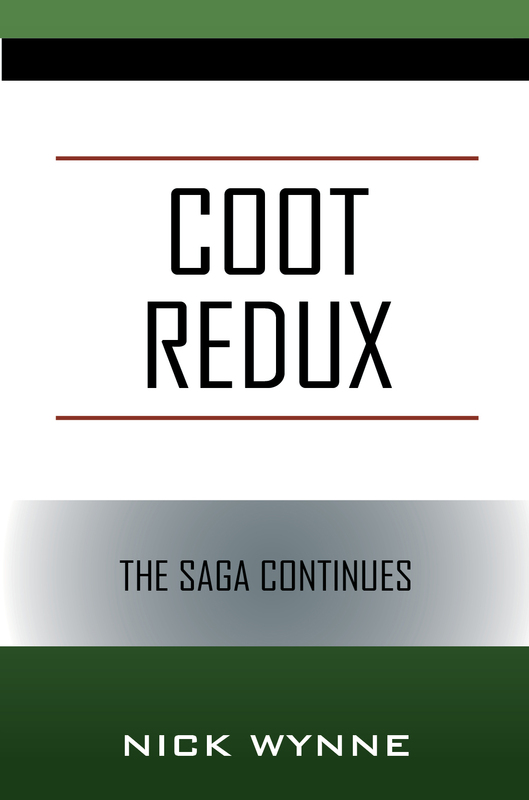 Humor is the name of the game in "Coot Redux." Outskirts Press, Denver, CO. Paper $15.95. 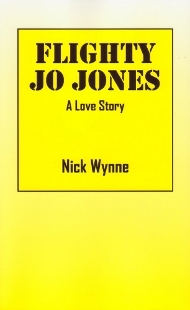 Flighty Jo Jones: A Love Story, Oct. 2012. Outskirts Press, Denver, CO. Paper $17.95. Outskirts Press, Denver, CO. Paper $16.95. 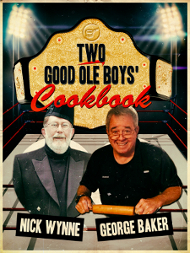 Available on Amazon.com and on Amazon Kindle ($7.99). 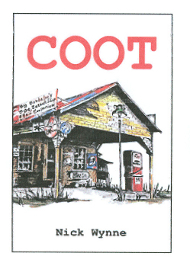 Coot: The Further Misadventures of Coot Harrell and the Boys, 2011. 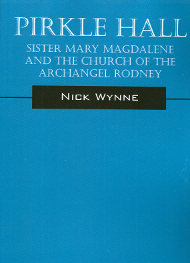 Pirkle Hall: Sister Mary Magdalene and the Church of the Archangel Rodney, 2010. Outskirts Press, Denver, CO. Paper $23.95. 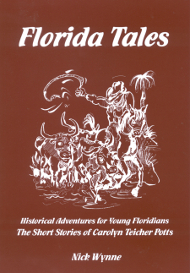 Florida Tales: Historical Adventures for Young Floridians: The Short Stories of Carolyn Teicher Potts, 2007. Chapin House Books (www.myfloridahistory.org) Paper $12.95. 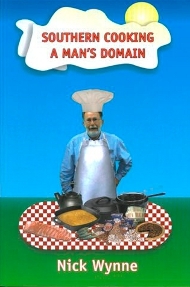 Southern Cooking: A Man’s Domain, 2002. Chapin House Books (www.myfloridahistory.org). $16.95.